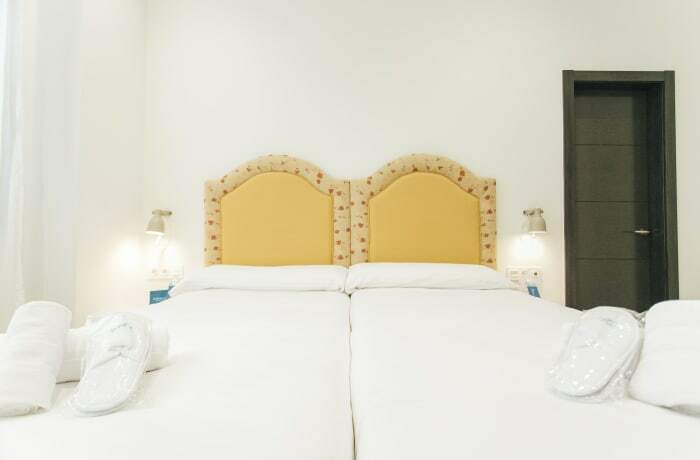 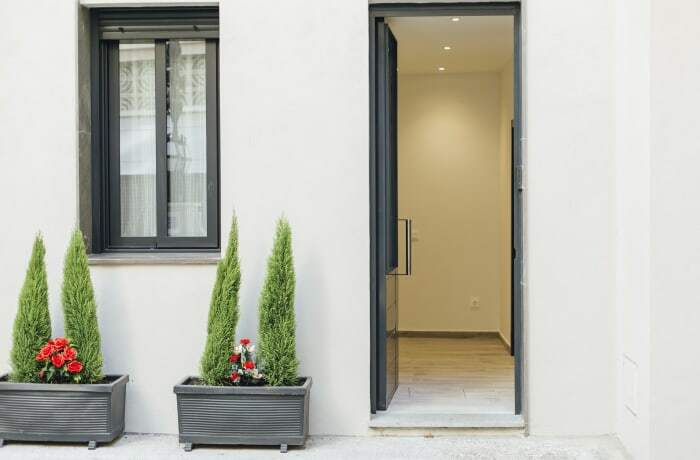 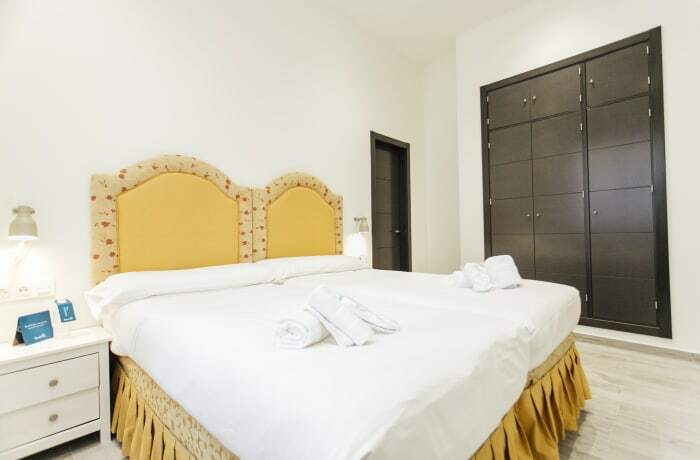 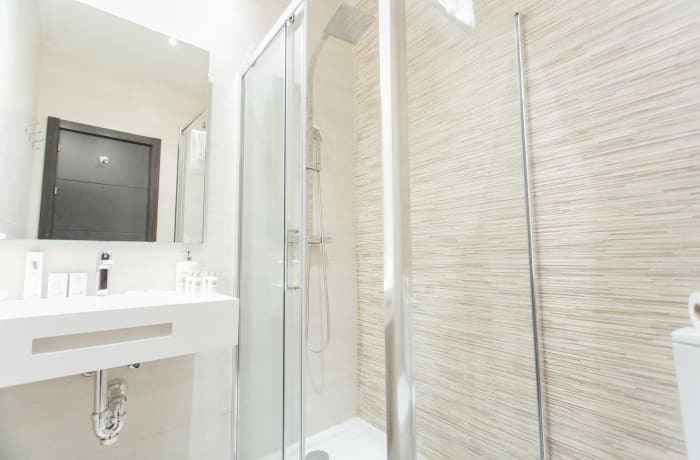 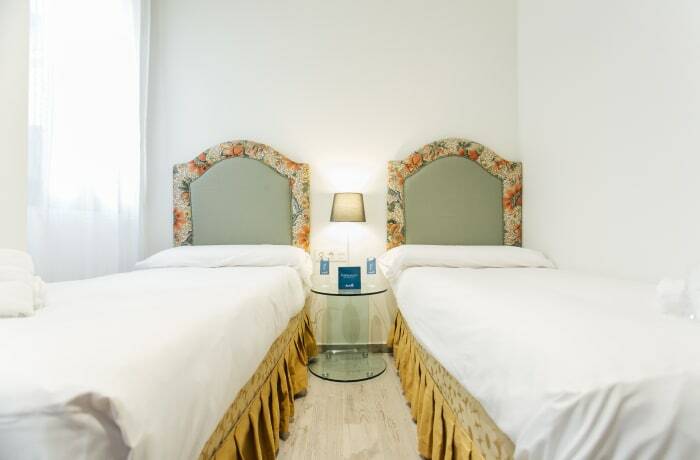 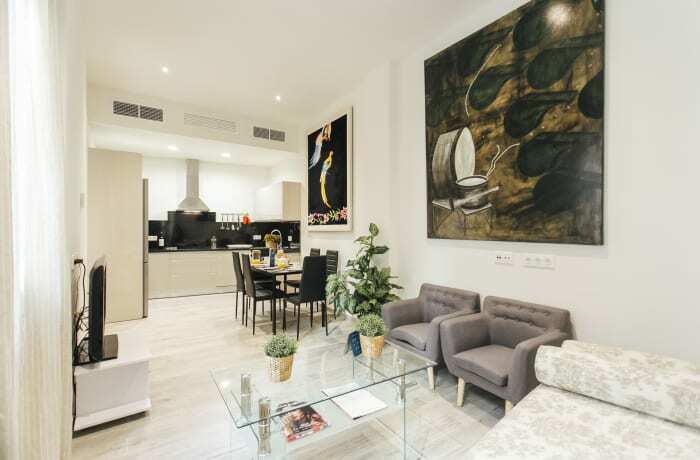 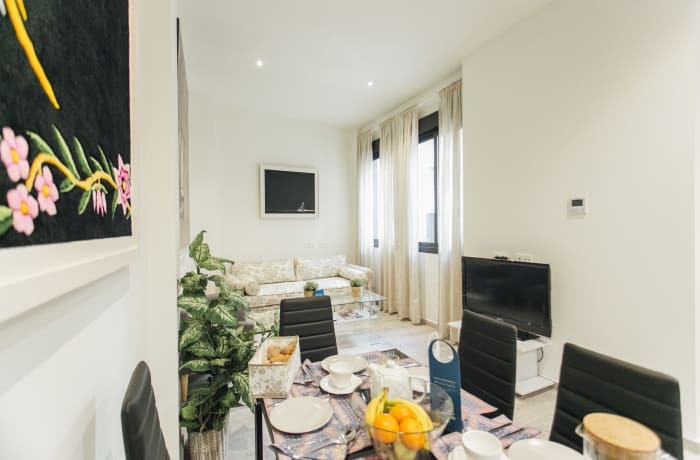 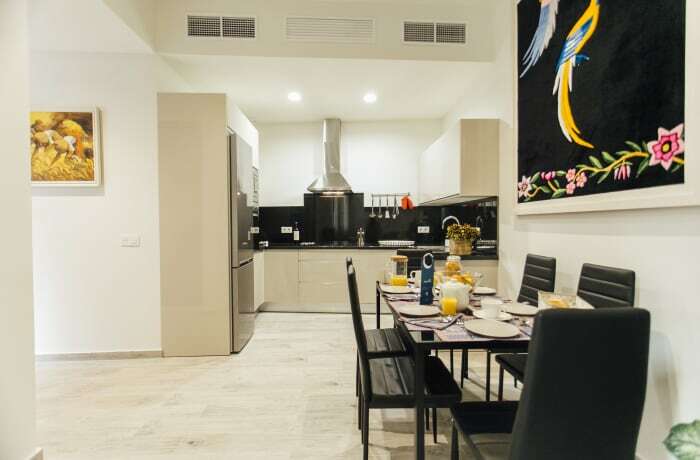 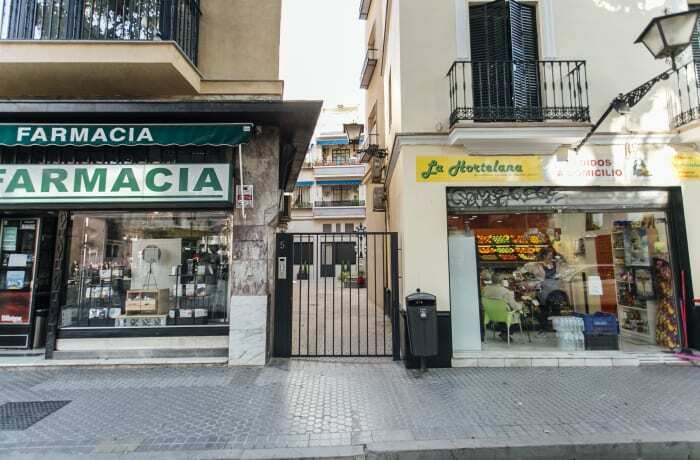 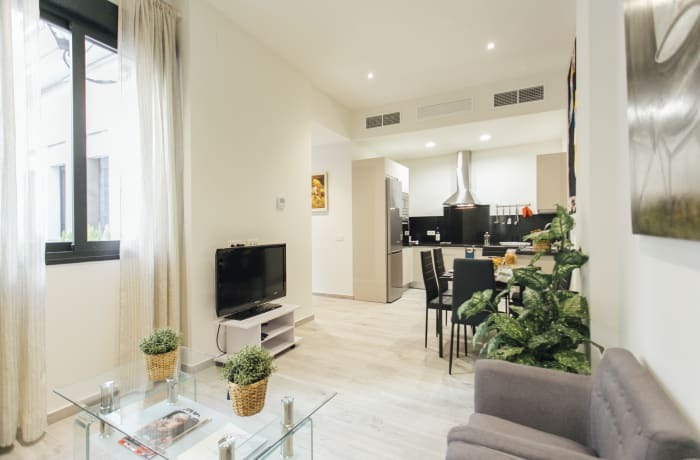 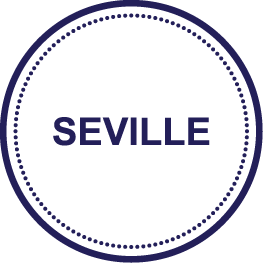 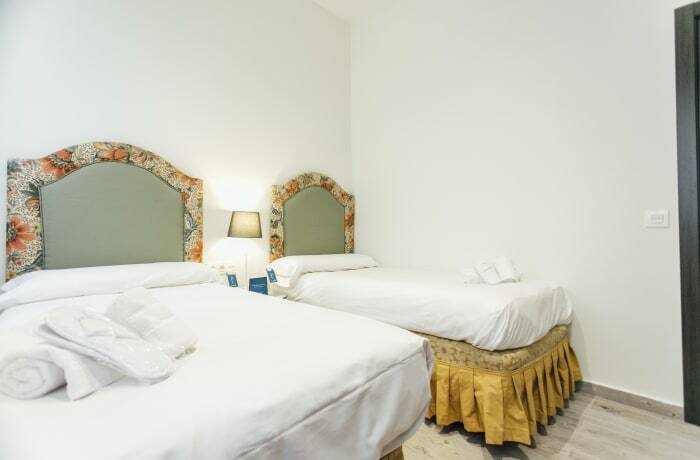 This stylish Sweet Inn 2 bedroom apartment is located in the best part of Seville, in the neighborhood of Encarnacion - close to great shopping, dining and many of the most famous attractions. 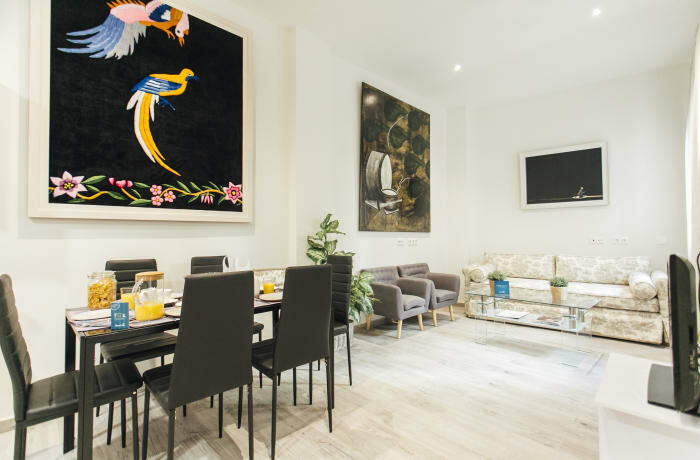 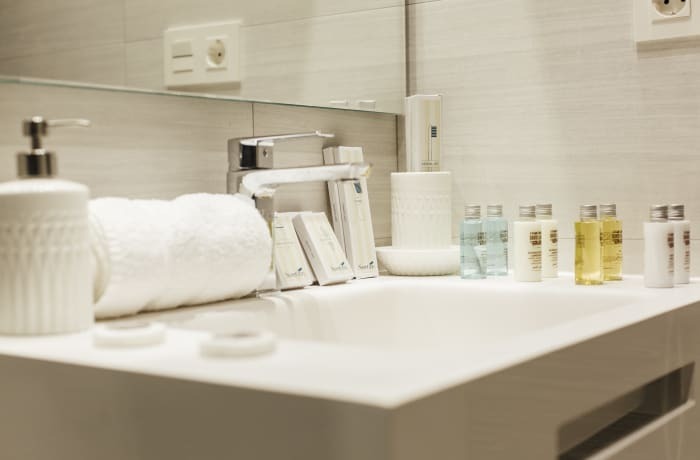 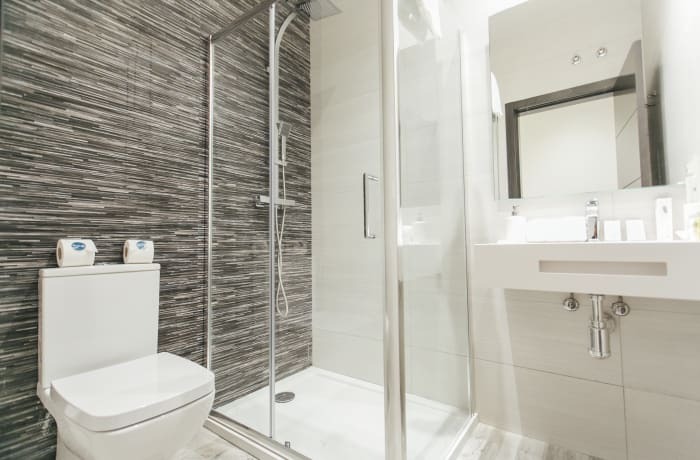 Carefully decorated by our local interior designer to reflect the vibe of the area, you will especially appreciate the attention to detail and elegant furniture. 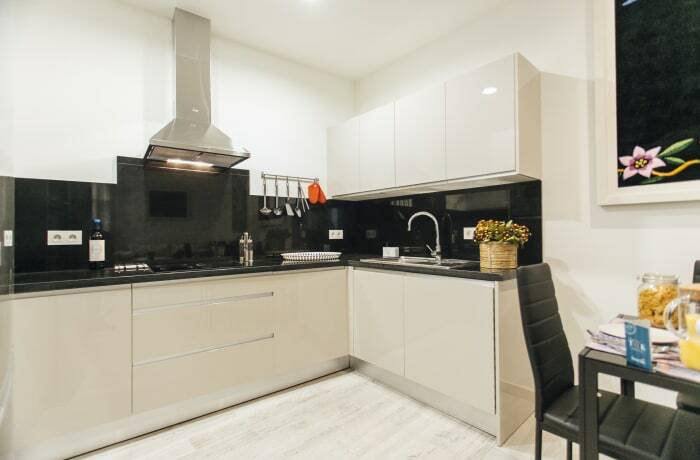 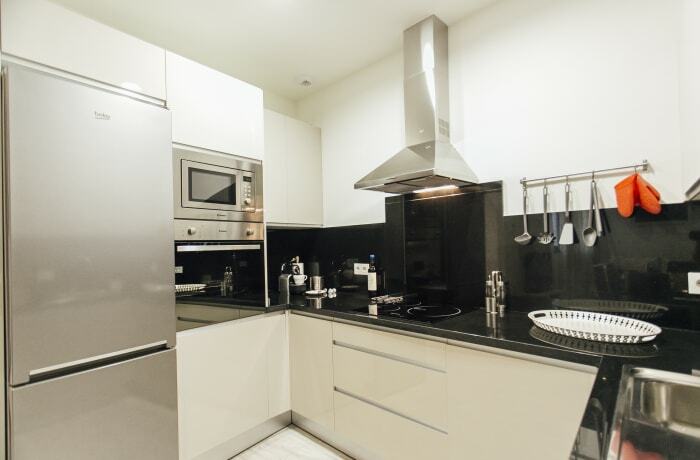 The fully equipped kitchen is perfect for cooking a meal and the high quality mattresses ensure you a great night’s sleep.